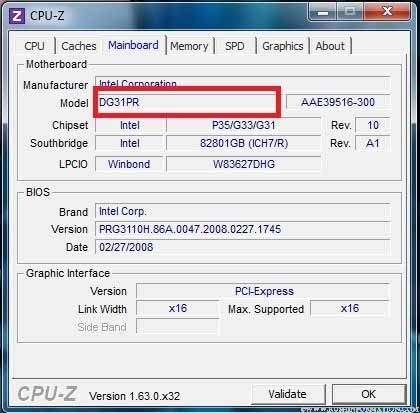 Guys, Today i am share How To Check All Details Information of Your PC or laptop Motherboard and other Hardware devices. We Can Check out All the Details of our Motherboard and other Hardware devices Information in a single step. So Here Below is List of Two Important Tools Which You can Use to Check Motherboard Model, Core Voltage,Clock Information,Cache Information etc. of Your Computer.